everyone, theres a new tglich! copy﻿ and paste this comment in to 2﻿ videos. 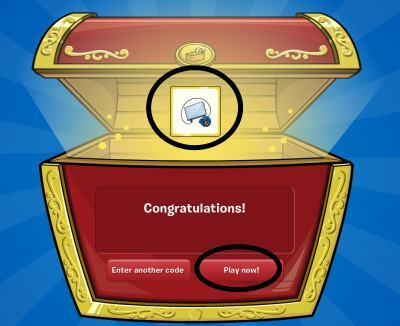 log on to your penguin and press F2, F3,F4 at﻿ the same time and you﻿ will get 700,000coins and free membership FOREVER! it sound scary but it﻿ really﻿ work people!